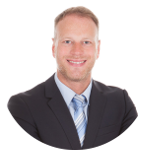 The AA-ISP is a worldwide association dedicated to the advancement of the Inside Sales Profession. 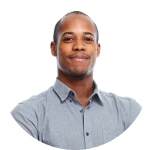 Our members include Sales Reps, Leaders, Executives and Marketing Professionals in roles such as Business Development, Inside Sales and Digital Sales. 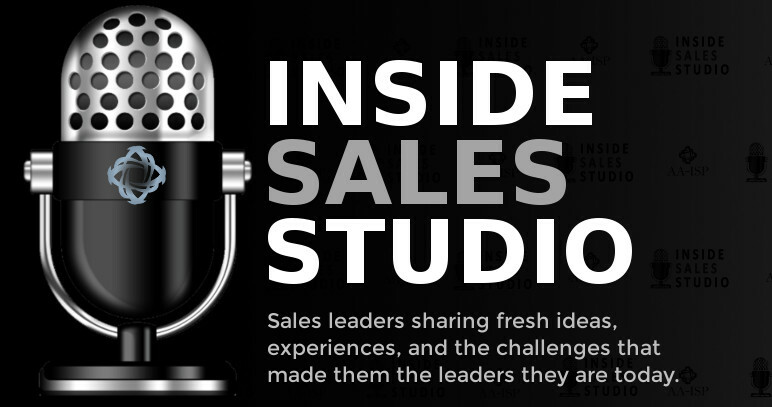 The association engages in research studies, organizational benchmarking, and leader round tables to help analyze the trends, challenges, and key components of the growth and development of the Inside Sales industry. With 65 Chapters around the world, 8 conferences, an Inside Sales Academy and Accreditations, a Resource Center and Mentor Program, the AA-ISP helps our members improve the Professionalism and Performance of themselves, their teams and entire organizations. 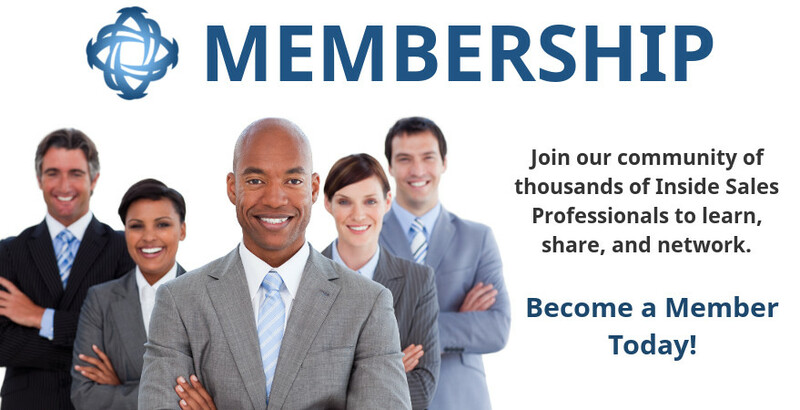 Join our community of thousands of Inside Sales Professionals to network, learn, and share your expertise. Meet and network with like-minded Inside Sales Professionals in your area. Enhance your Inside Sales knowledge by viewing Webinars, reading White Papers & Best Practices, and asking questions of our expert panel. Courses & Certifications to take your career to the next level: CSDR®, CISP®, AISM®, CDSSP, Mental Toughness, and more! Find a mentor to help guide your career, or give back to the community by mentoring others! 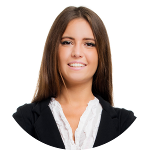 Find tools and training to help your business stay on top of the sales technology revolution. 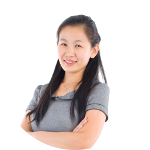 Explore Inside Sales job opportunities near you, or hire a great Inside Sales Professional. Weekly sales tips and videos on a wide range of topics for improving sales performance and leadership development. Honoring the influential members of our profession, and the outstanding Service Providers each year. 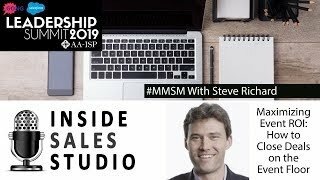 Each year, AA-ISP hosts several live events designed to help keep you and your team on top of the latest digital sales trends and best practices. 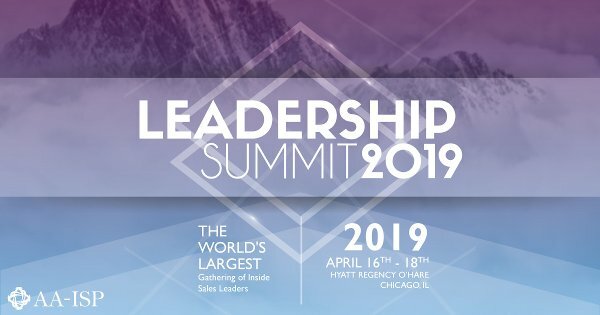 The AA-ISP Leadership Summit is the world's largest gathering of Inside Sales leaders. Reserve your spot now for this amazing 3-day learning, sharing, and networking event! 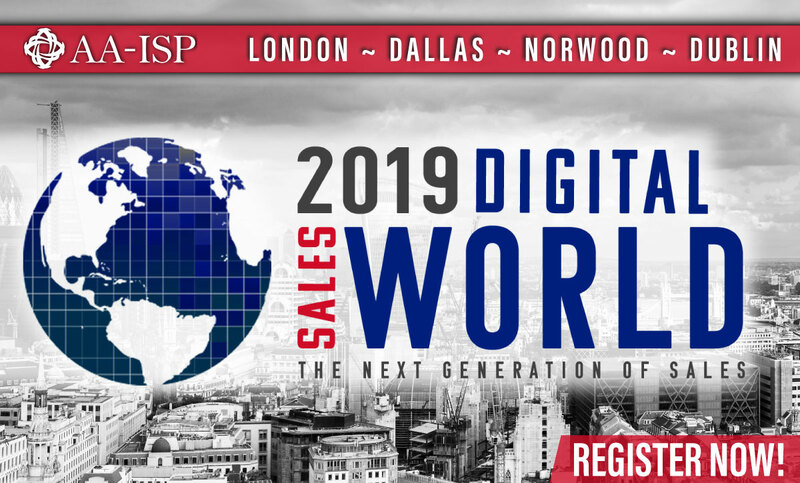 Digital Sales World East will feature an agenda which focuses on case studies, 20-minute general session presentations and hands-on learning led by practitioners. The Executive Retreat brings together like-minded sales leaders who are invested in creating best-in-class sales teams, and focuses solely on solving the challenges facing our profession in a small, intimate group setting. Digital Sales World Dublin will feature an agenda which focuses on case studies, 20-minute general session presentations and hands-on learning led by practitioners. 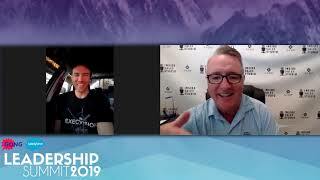 The AA-ISP Leadership Summit is the world's largest gathering of Inside Sales leaders. Learn more about this amazing 3-day learning, sharing, and networking event! Join your fellow AA-ISP community members at one of our many local chapter meetings or live virtual events. 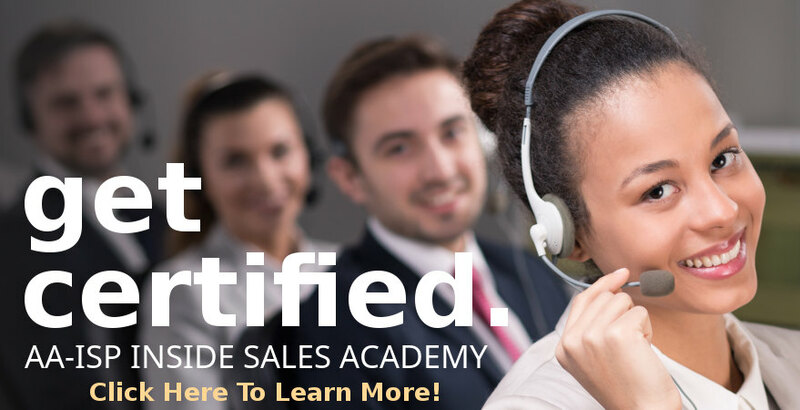 Whether you're just getting started in Digital Sales or are a seasoned veteran, the certifications and courses in the Inside Sales Academy can help take your career to the next level. Discover the latest trends, tips, and best practices by browsing the AA-ISP Knowledge Center. 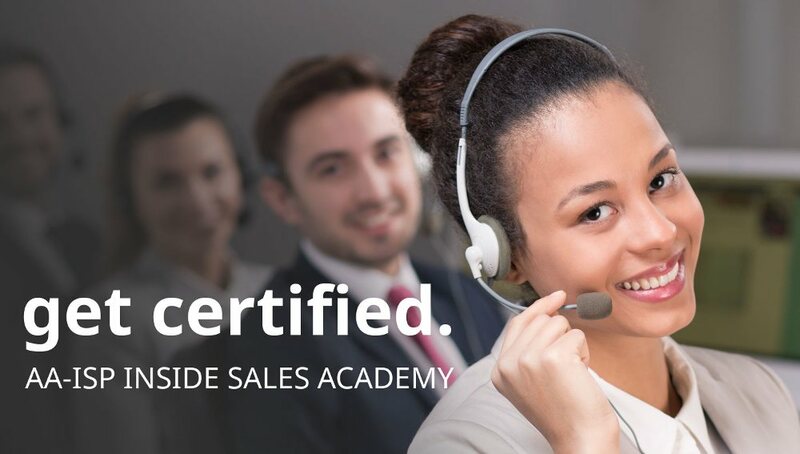 AA-ISP Professional members enjoy full access to over 500 White Papers, Best Practices, and Webinars, as well as the ability to ask questions to our panel of over 100 Inside Sales Experts.